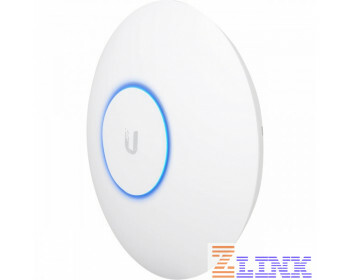 The Ubiquity UniFi AP, AC, High Density is not only the highest performing AP in the industry, it is also the best value. The Ubiquity UniFi AP, AC, High Density is not only the highest performing AP in the industry, it is also the best value. Save time and money with pre-bundled software, powerful hardware, and the intuitive Unifi controller software.